The guys at Dune Sport have been great to work with. Really exceeded my expectations beyond words. 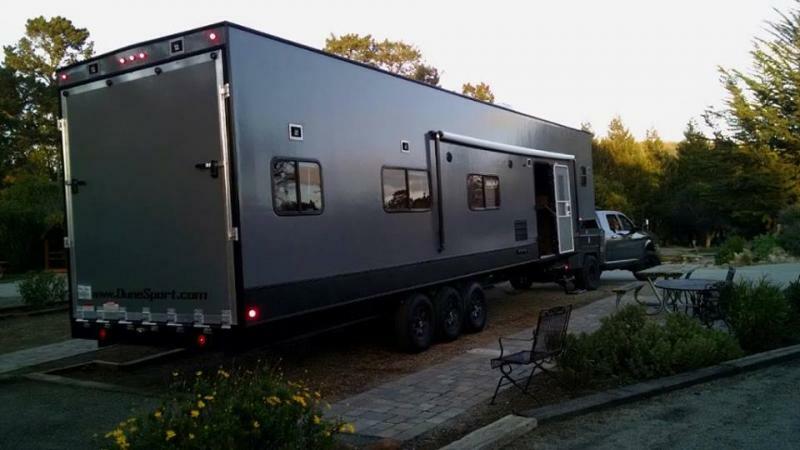 My trailer is one of a kind and that's why I chose Dune Sport for my toy hauler needs. This trailer is awesome!